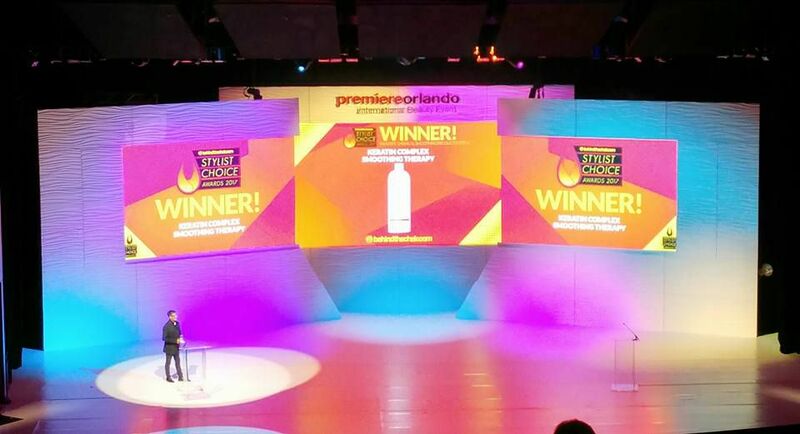 Premiere Orlando hair show 2017! 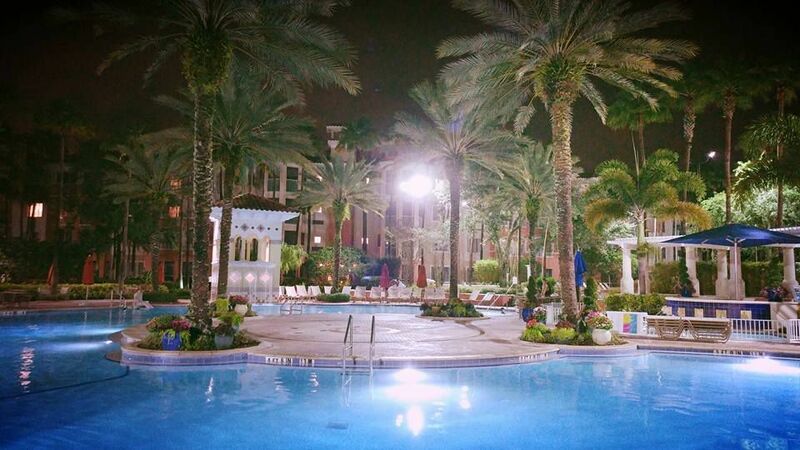 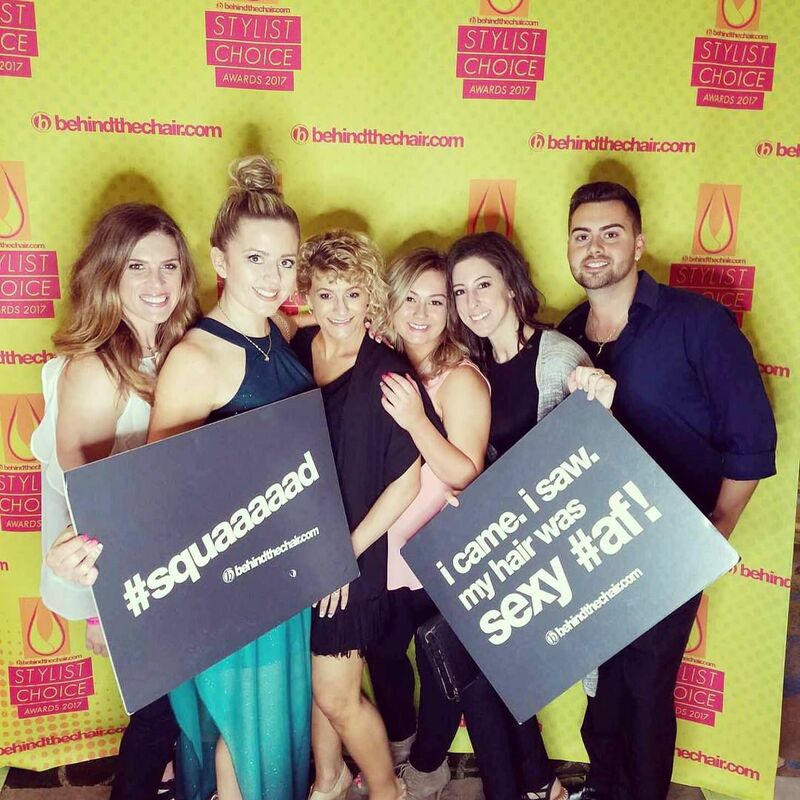 La Salon Bianca had an INCREDIBLE experience at the Premiere Orlando hair show! 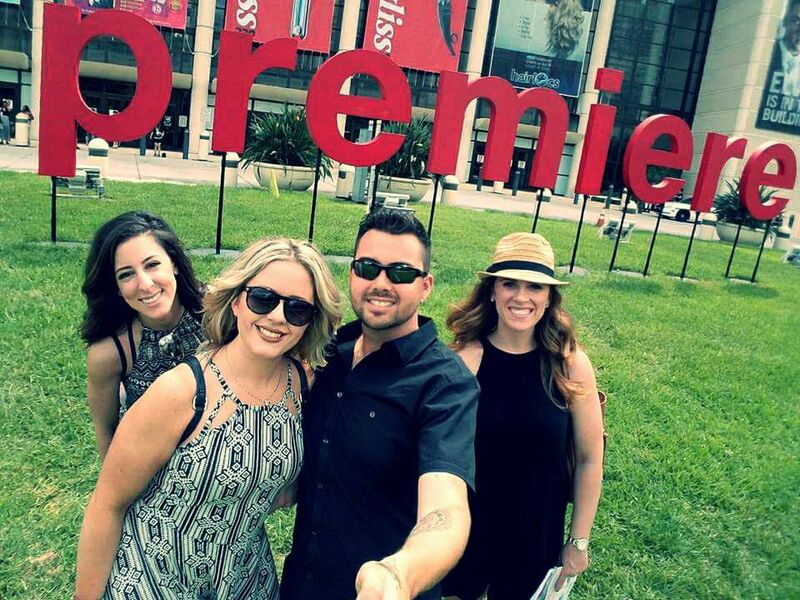 Our staff was able to see all of the newest trends, techniques, colors, tools and products. 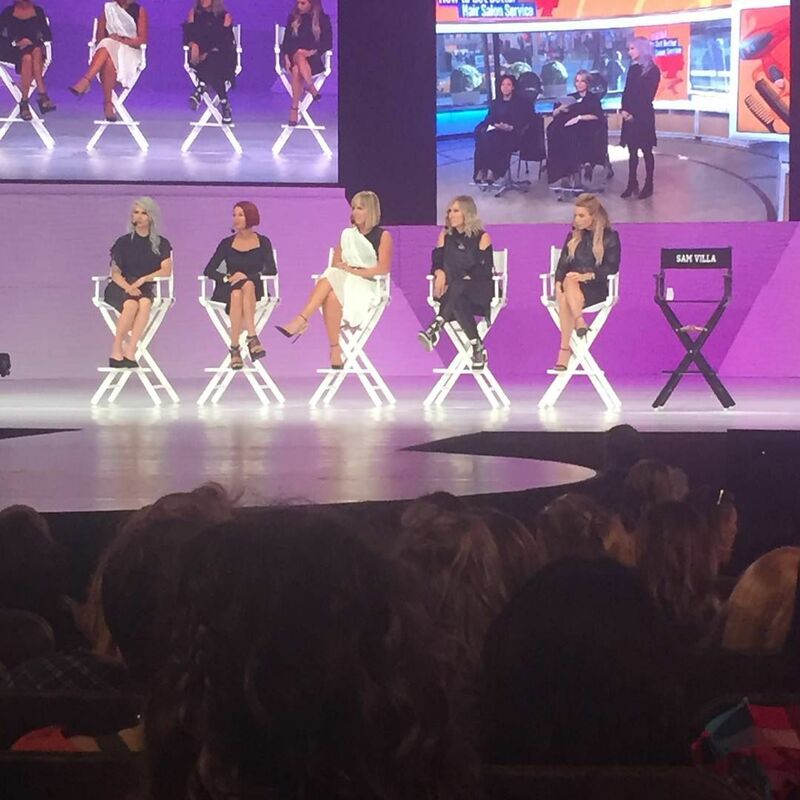 We learned SO much and are so excited to be at the salon today sharing it with all of you!